This is for the 10 foot cable. 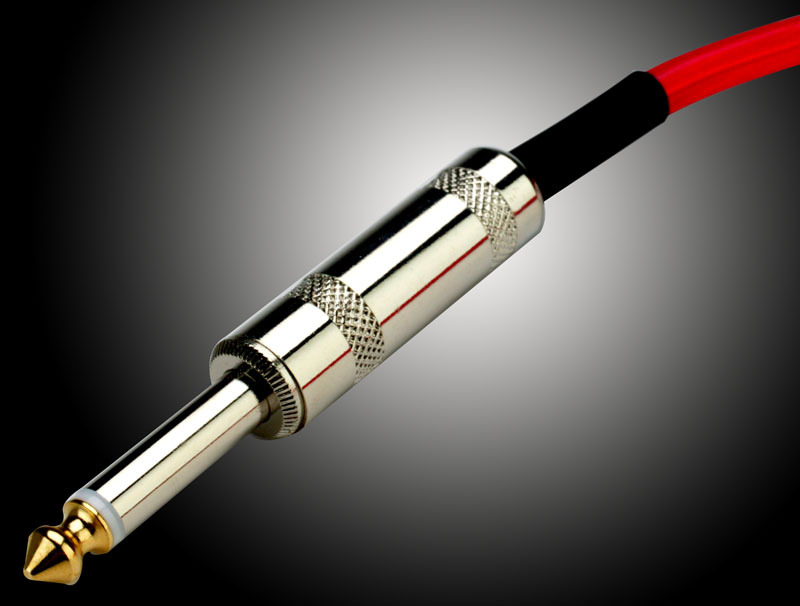 This is a very nice SPEAKER cable- NOT for lo impedance guitar stuff- but designed specifically to handle the voltage cranked out by a LOUD tube or solid state guitar amp. 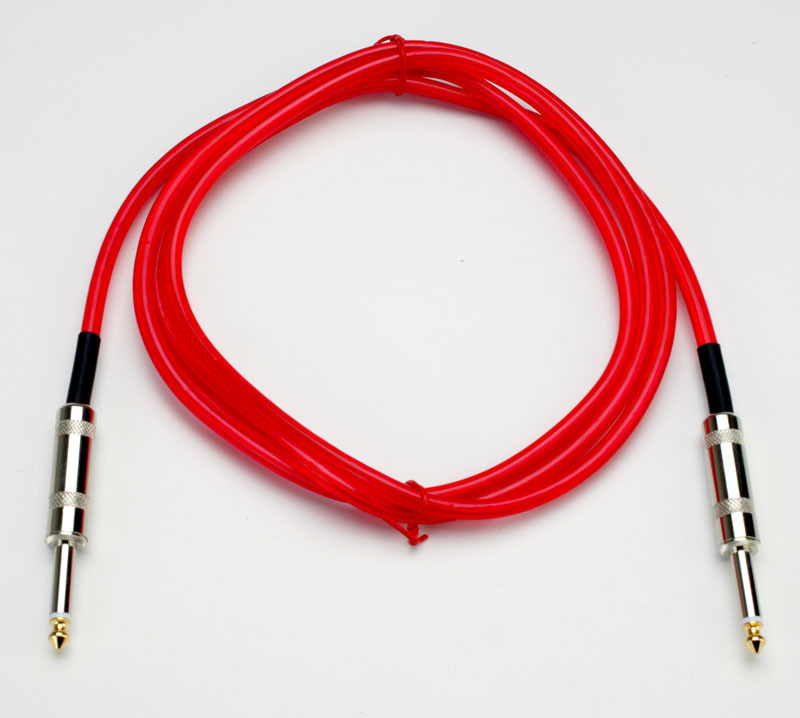 Featuring heavy 16 gauge internal cables and a 6.3mm translucent red PVC jacket- this cable is impervious to just about anything you can throw at it. The solid brass plugs ensure a good connection every time!